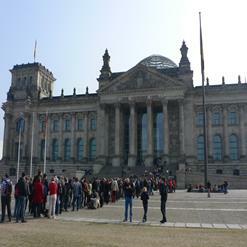 The Bundeskanzleramt (German Chancellery) is a federal agency which serving the executive office of the Chancellor, the head of the German federal government. 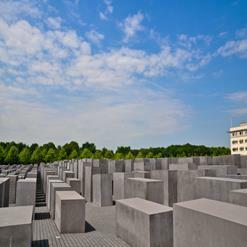 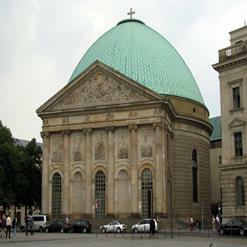 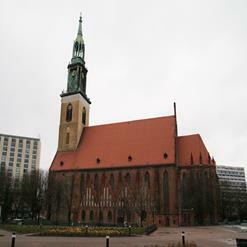 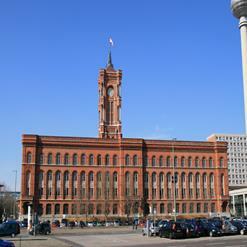 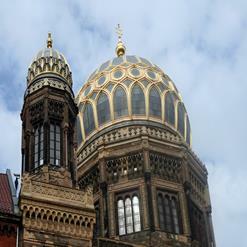 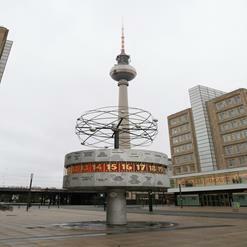 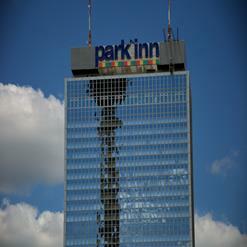 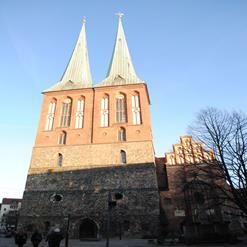 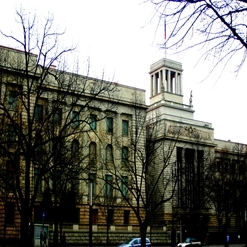 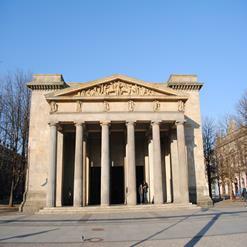 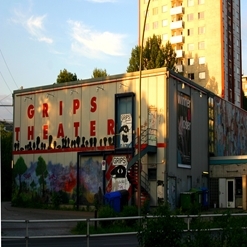 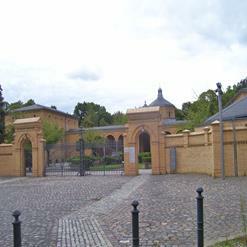 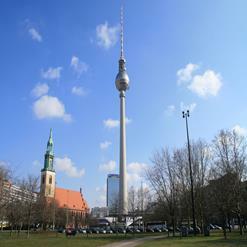 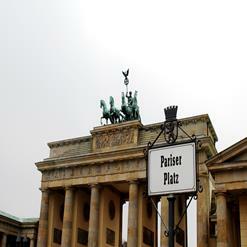 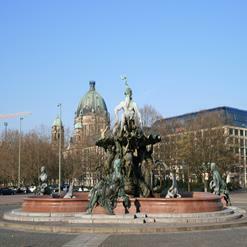 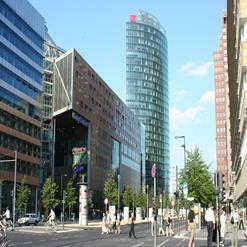 It was designed by Berlin architects Axel Schultes and Charlotte Frank. 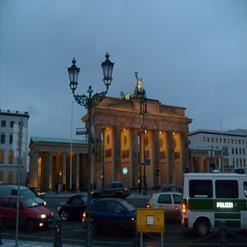 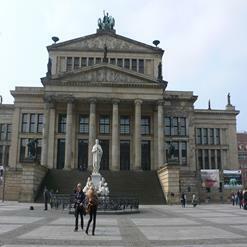 It is one of the most imposing buildings in Germany.